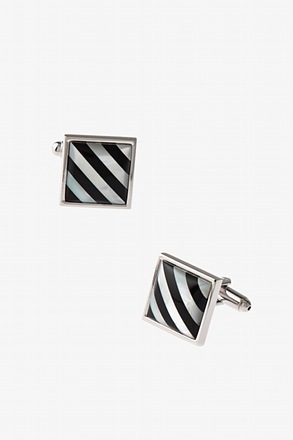 Striped or checkered. . . . checkered or striped? 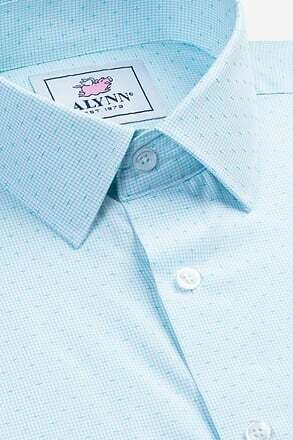 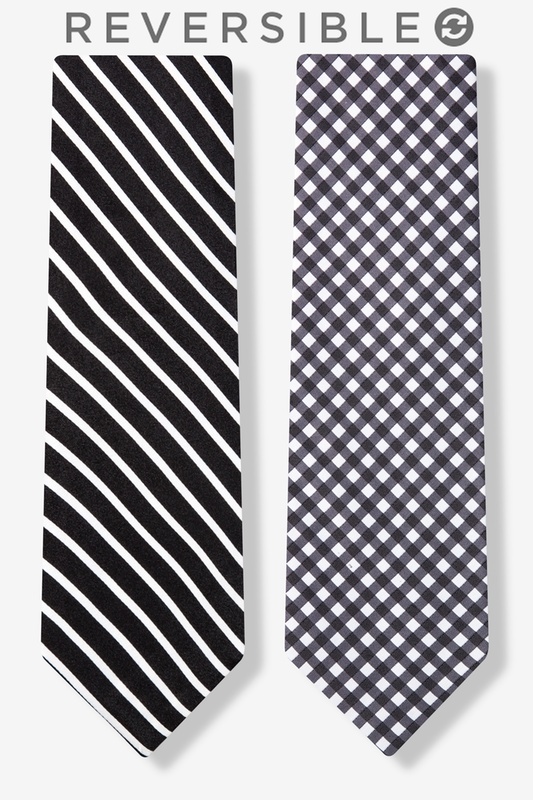 You'll be faced with this monumental decision with Principessa Regale's Two-sided Stripe and Check tie. 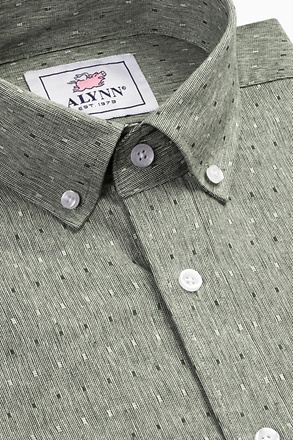 Featuring... read more Striped or checkered. . . . checkered or striped? 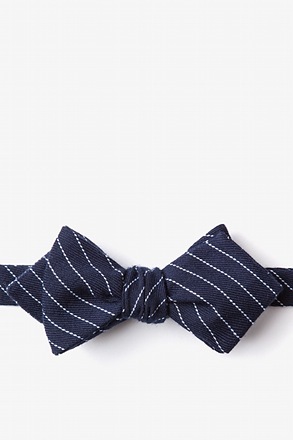 You'll be faced with this monumental decision with Principessa Regale's Two-sided Stripe and Check tie. 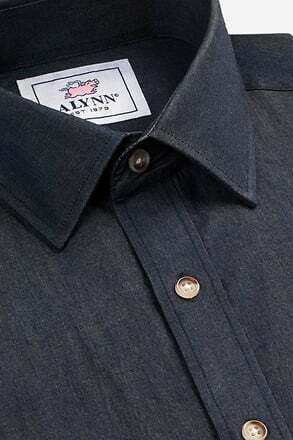 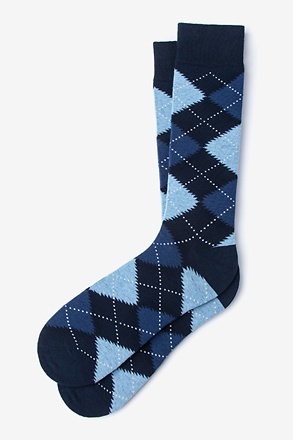 Featuring this ingenious innovation, the necktie features a reversible design so that you can be striped in the morning and checkered out in the afternoon! 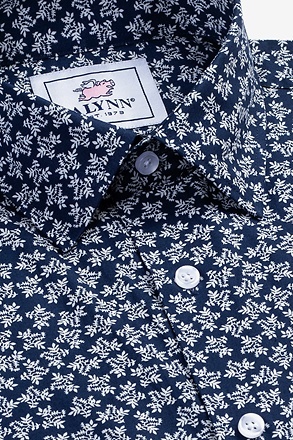 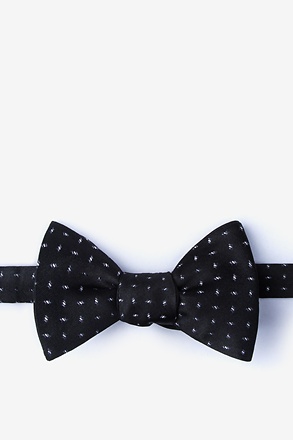 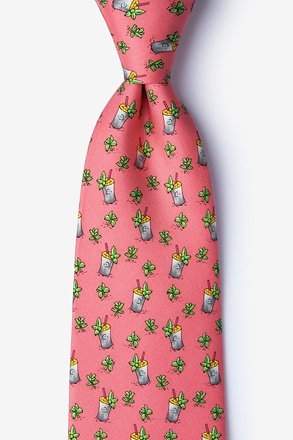 Surprise co-workers and friends alike with this charming and sophisticated necktie. 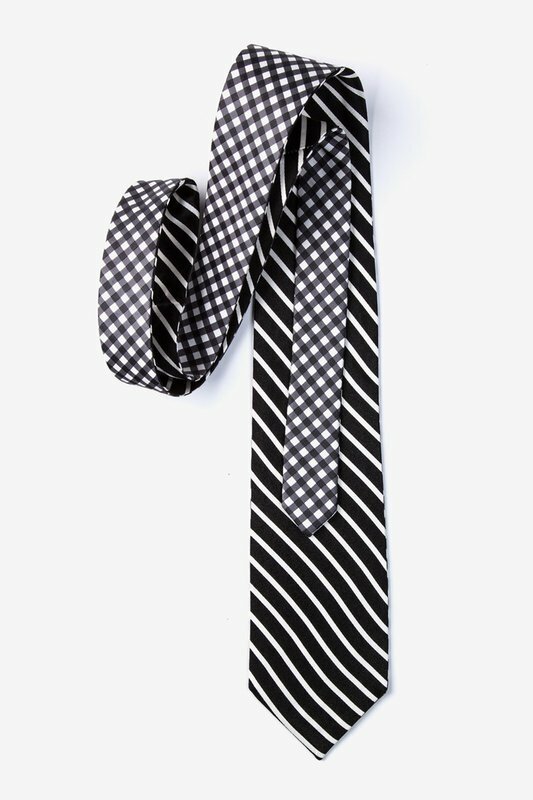 Featured in this classic black and white color pattern, this necktie is 100% woven silk and was hand-crafted for a durability. 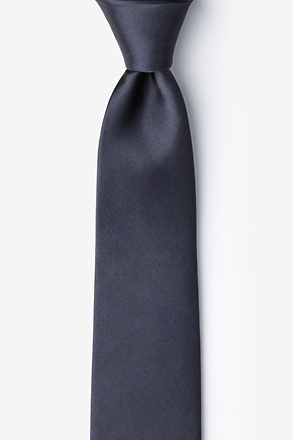 Versatile and stylish, this necktie is a two for one steal!